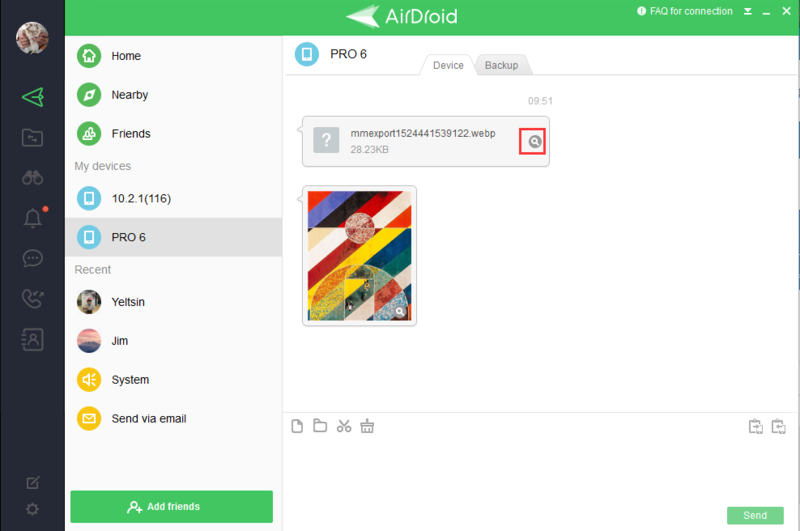 Would you like to click this link to download the AirDroid and to use the Find phone again to see if it works? Any updates coming that will allow group text to show on pc? Trying to figure out if I am going to stick around or switch to another program. We're pity that you're leaving us. 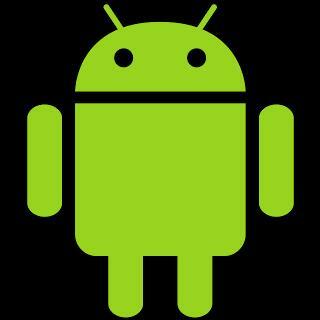 But we're sorry that group messages will not be supported on AirDroid in the near feature. We also have other excellent feature, for instant, Airmirror, which can let you control your phone on your computer remotely. If you have any other question, feel free to contact us and let us know. I wanted to know If I change my device becasue it has been damaged, and am required to return it to the company. Does everything I have transfered to airdroid delete from my MAC? If you device is damaged, the files you transferred to AirDroid will not be delete from your Mac. You can still find them in your computer. You can click this icon to find the file in the folder.